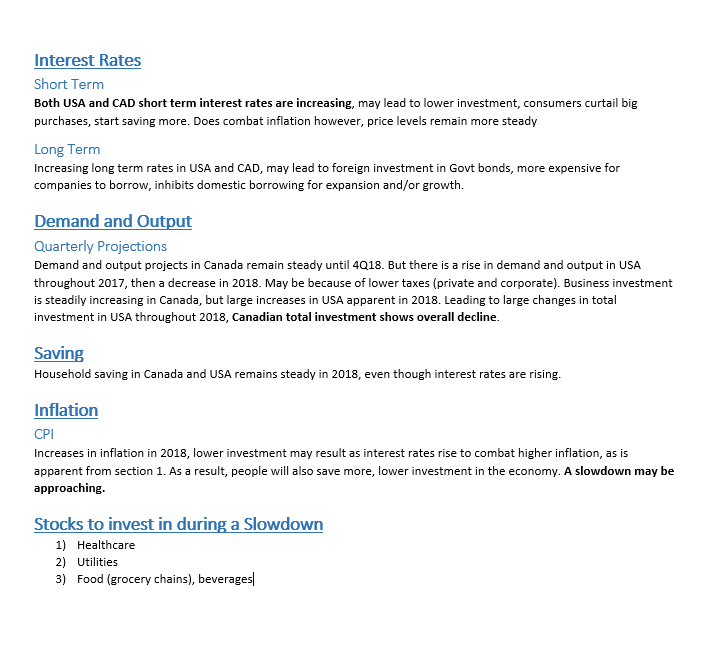 Hello, just wanted to get a few thoughts on my analysis of markets in North America (macro perspective). The last pic has my brief view of all the charts provided by the OECD. I'm not a macro guy (barely understand it), but just like in a lot of things in life, we need proof. You start with a trend, great. Now convince me why this trend will continue. Every assumption (every single damn one) you make, back it up with ample evidence such as: articles, books, historical data, research reports, statements, heck... even quotes. Decent start tho, keep it up. Thank you, I did have excel files and all to chart patterns, and most of them did line up for my analysis, but I didn't know how to post them here. Forgot to add: If you wanna go that extra mile, find evidence that goes against your assumptions (including the evidence for those assumption). Macro is about having the real view, not your own. That's a good call, will look more into it! How can I make money from a gap between official and black market exchange rates in a developing country?